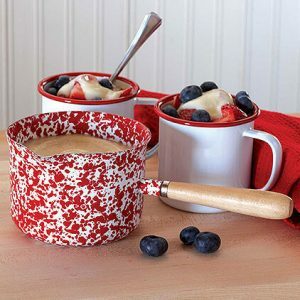 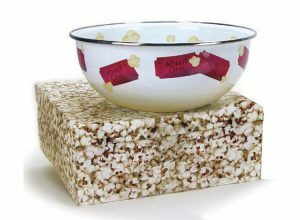 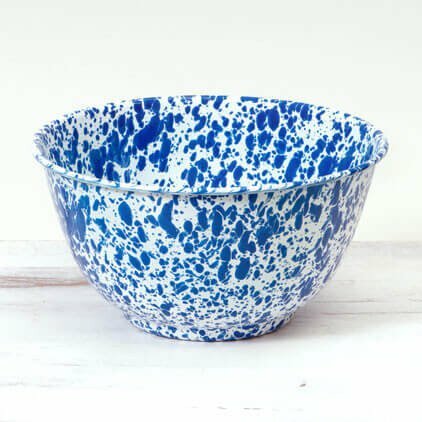 You can buy these bowls for serving popcorn, salad or anything…. 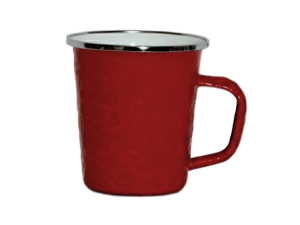 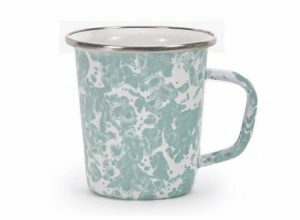 Buy assorted colors with tumblers. Delight your family at the dinner table with colorful splatter ware salad bowls. 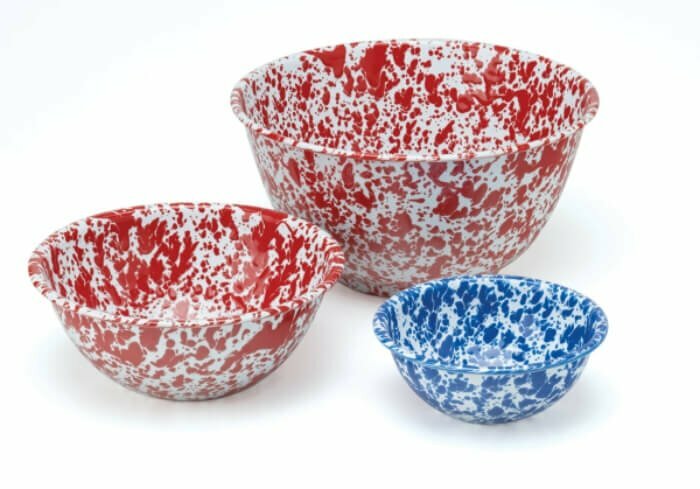 These bowls come in several colors to match your decor.